[squeeze_box2]Dit blogartikel is een verkorte versie van de studie van Margot van Mulken en Rob le Pair (2012). 2. verschillen tussen Nederlandse, Franse en Spaanse consumenten in hun interpretatie (herkenning van de common ground) van visuele metaforen. Appreciation and interpretation of visual metaphors in advertising across three European countries. In MacArthur, Fiona, José Luis Oncins-Martínez, Manuel Sánchez-García and Ana María Piquer-Píriz (eds. ), Metaphor in Use. Context, culture, and communication, chapter 8, pp. 177-193. Amsterdam/Philadelphia: John Benjamins. The second part focuses on the interpretations of the metaphors by the Spanish, French, and Dutch participants in the second experiment, to verify whether culture influences the interpretation of the common ground in visual metaphor. We detected subtle cultural differences in focus and interpretive diversity. Research in intercultural communication assumes that in everyday life the French and the Spanish are more familiar with indirect and contextualized speech (high-context cultures) than the Dutch (Low-context culture) who prefer more explicit and direct communication (Hall & Hall, 1990). Typologies of visual metaphors disposition of the visual elements, that is, the source (brondomein) and target domain (doeldomein). 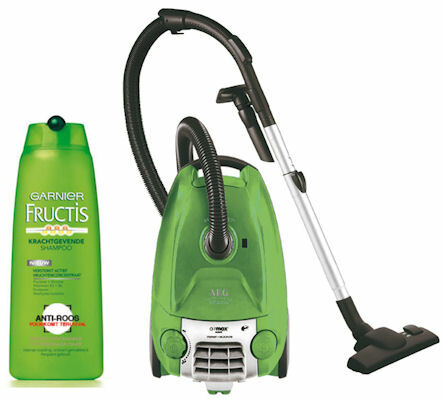 X IS als Y: brondomein (waarmee product vergeleken wordt) en doeldomein (product) zijn integraal en gescheiden van elkaar afgebeeld. X IS Y: bron en doel zijn in elkaar verweven, geïntegreerd, in één enkele ‘Gestalt’. X IS Y …: maar X of Y (bron- of doeldomein, hier het doeldomein) is afwezig en moet uit de context (Adidas-logo) afgeleid worden. X IS Y …: X (brondomein) afwezig en moet uit de context (BMW-logo) afgeleid worden. We hypothesized that French and Spanish participants have a higher appreciation of more complex metaphors than Dutch participants. In order to investigate this cultural factor, we examined how French, Dutch, and Spanish participants respond to the three types of visual metaphors. Does culture influence the interpretation of the common ground in visual metaphors? a content analysis of the qualitative data gathered in the second experiment. 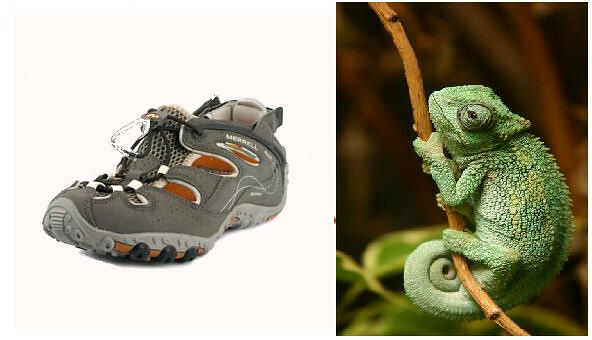 In the first part of our study we dealt with appreciation; in the second part, we focused on interpretive diversity. Appreciation was investigated by the judgements of participants from the Netherlands (202), France (83), and Spain (89) who viewed the same 24 advertisements: 6 similes, 6 hybrid metaphors, 6 contextual metaphors (and 6 advertisements that contained no metaphor and served as a base line). In our second experiment, we tried to stabilize the possible effect of product involvement and therefore we chose to examine only automobile advertisements. Appreciation was again investigated by the judgements of participants from the Netherlands (75), France (68), and Spain (69) who viewed the same 20 automobile advertisements: 5 similes, 5 hybrid metaphors, 5 contextual metaphors (and 5 advertisements that contained no metaphor and served as a base line). 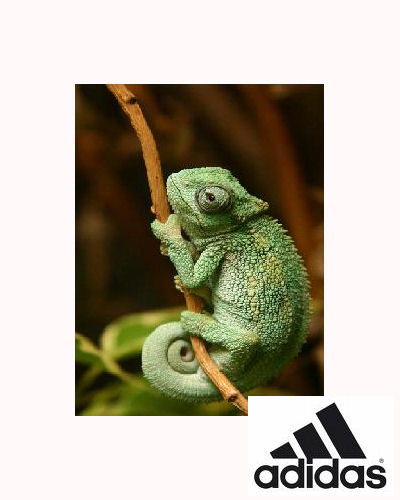 it is always the medium complex metaphor type, hybrid or fusion, that is liked best. 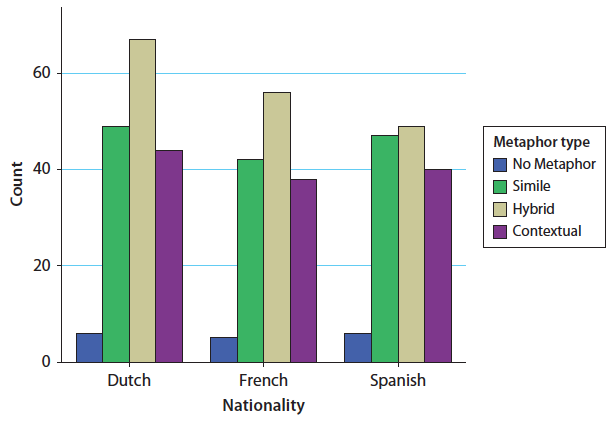 the Spanish, French and Dutch respondents did not differ with regard to the effect of metaphor type, but the Spanish and the French participants appreciated all three metaphor types significantly more than the Dutch. it might be the case that for the Dutch consumers, being members of a low context culture, the lack of explicit information causes more difficulties in processing the (lack of) information when interpreting a complex visual message. Spanish and French consumers might be more used to processing implicit complex messages. 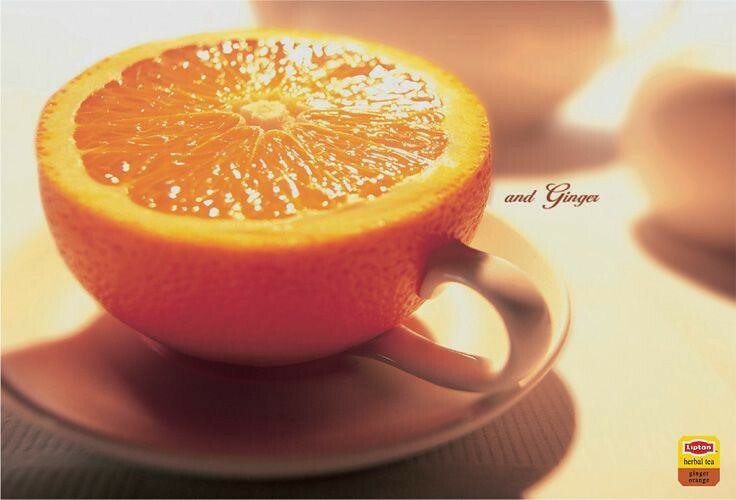 These common grounds are linked together, and can be seen as a network of associations that all contribute to the richness of the metaphor, but they can also be identified as different aspects of the comparison. 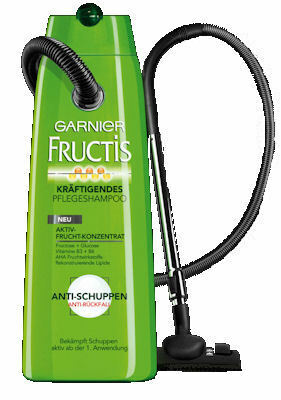 As expected, most participants did not see a comparison in the advertisements that, indeed, did not contain a metaphor. We also see that grosso modo, our participants recognized more often a metaphor in hybrids than in the two other types of metaphor. Whereas the Dutch and French seem to find it easier to recognize a metaphor in hybrids than in similes and contextual metaphors, the Spaniards make no difference between the three types of metaphor with regard to the recognition. This difference is not significant. Two judges scored the individual answers to the open question. This permitted us to analyze the references to the common ground of the metaphors with regard to interpretive diversity. 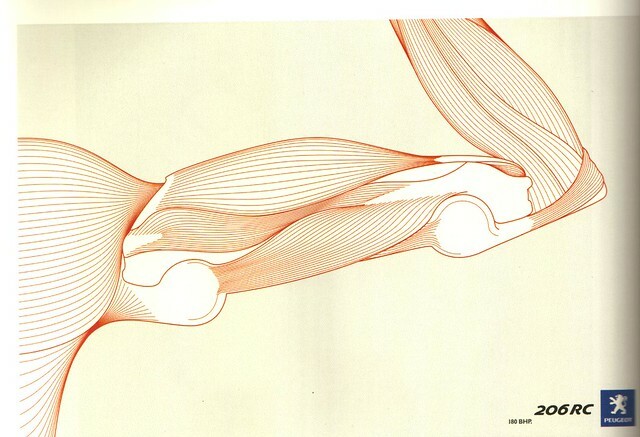 All verbalizations were analyzed and qualified with regard to the common ground in the comparison. 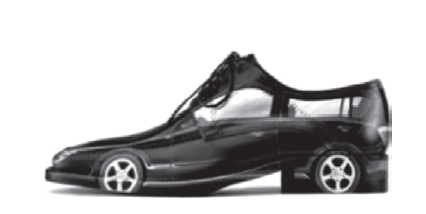 Although some respondents chose to mention only the source of the comparison (“shoe“, in an ad where a car is compared to a shoe), a large quantity of participants provided longer answers, for example “une belle paire de chaussure confortable“, which permitted us to score ‘beauty‘ and ‘comfort‘ as two different bases for comparison. In fact, most participants opted for longer answers than the mere provision of the source. Often, a respondent evoked more than one common ground, as in the example of the French participant. Of course, since we did not specifically ask for it, many respondents may very well have identified the common ground without mentioning it. The number of respondents being substantial, and the conditions being equal to all participants, we think it is possible to gain insight in the differences in the evoked common grounds between the three countries. In order to quantify interpretive diversity, we scored each answer with a reference to a common ground by labeling it with the noun that best covered the given qualification. This allowed us to verify whether the three countries differed in interpretive diversity. Interpretive diversity is a rather complex concept: it is difficult to define what exactly qualifies as a ‘different’ interpretation. For instance, in the case of the contextual metaphor of a car that is replaced by a star fighter, some French respondents noted la vitesse de l’avion whereas others wrote rapidité, and some Spanish respondents mentioned velocidad while others said rapidez. Since vitesse and rapidité are quasi-synonyms in French (and so are the Spanish equivalents), these two answers have been scored as one and the same interpretation: ‘speed‘. However, one of the French respondents had written la vitesse du son, referring to a specific quality of fighter jets, and apparently he or she thought that it is ‘the speed of sound’ that should be mapped to the car. Such a modification of the qualifier ‘speed’ has been coded as a different interpretation, namely ‘speed of sound’. 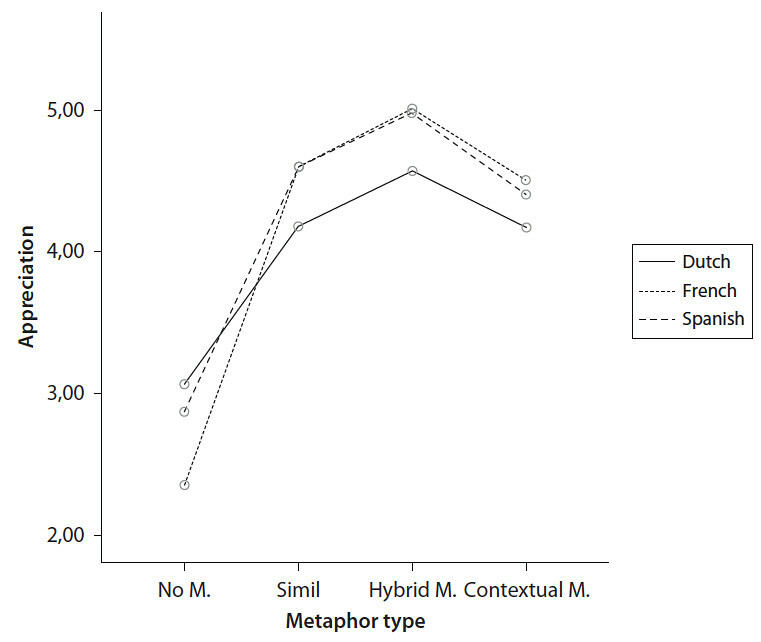 Figure 4 shows the totals of all different interpretations per group of respondents and per metaphor type. 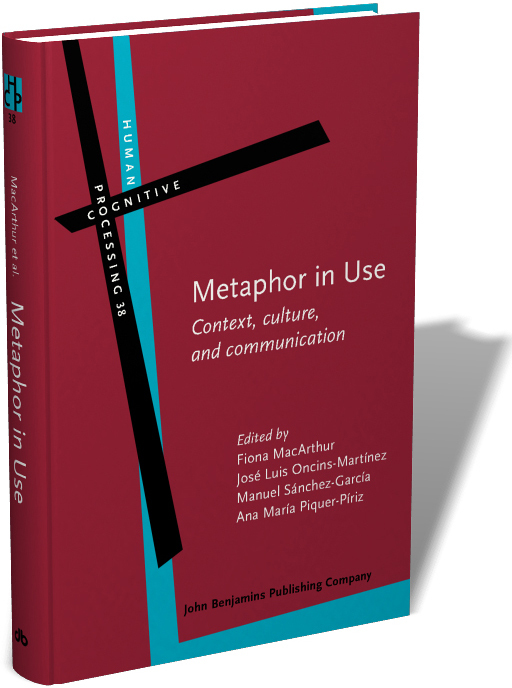 Although contextual metaphors most heavily rely on context, and thereby presupposes more cognitive elaboration, and therefore may evoke more diverse interpretations, this is not the case if we generalize over all our stimuli with contextual metaphor: contextual metaphors did not evoke more different common grounds than the other two types of metaphor. 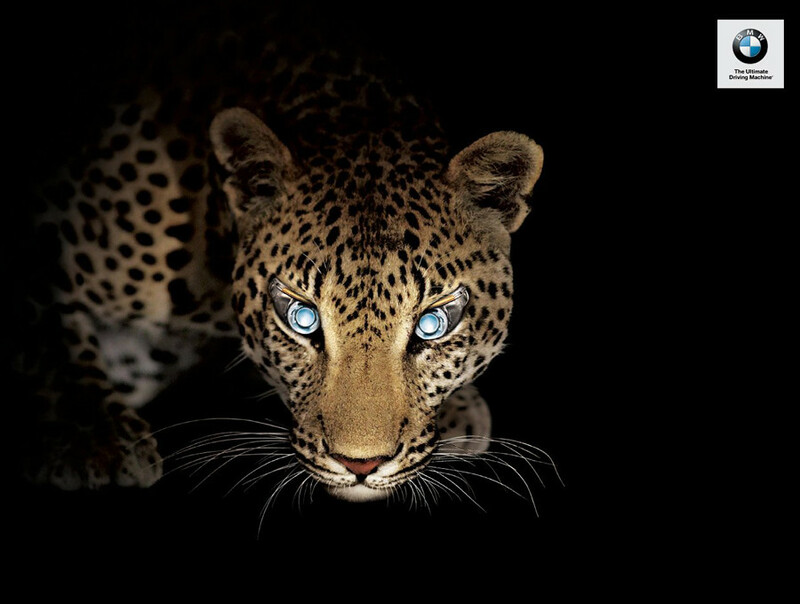 However, the advertisement that elicited the largest quantity of different common grounds was a contextual metaphor: the advertisement that compared the car to a puma scored by far more diverse interpretations than other metaphors, and this is true for all three nationalities (19 different common grounds while on average, a metaphor scored 12.5 different common grounds). 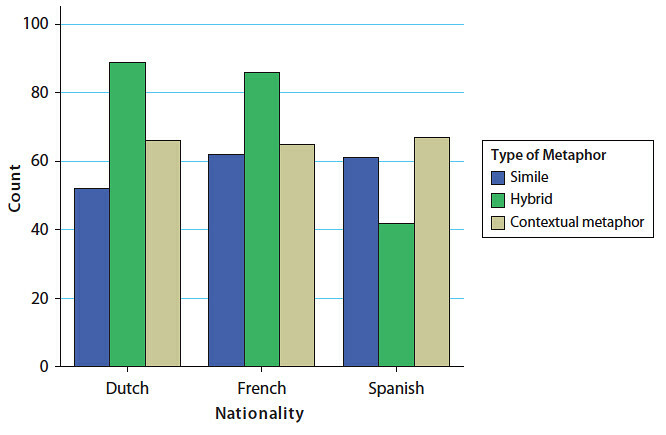 The Spanish participants verbalized significantly less different bases of comparison than the Dutch and the French in ads that contained a Hybrid metaphor. Dutch participants referred mainly to common grounds such as ‘importance’, ‘competition’, ‘strategy’, ‘intelligence’, ‘power’, and ‘cleverness’, qualifiers that could be grouped into one hierarchical node of common grounds ‘POWER PLAY’. The French respondents also acknowledged this POWER PLAY feature of the chess play, by mentioning ‘importance’, ‘intelligence’, ‘dominance’, ‘power’, ‘performance’ and ‘strategy’, but they also added ‘luxury’, ‘class’, ‘grace’, ‘grandeur’, ‘prestige’, ‘royalty’ and ‘supremacy’, thereby accentuating a different hierarchical node of common grounds, MAJESTY. Apparently, the French common associations with chess give rise to a broader, and perhaps a richer field. 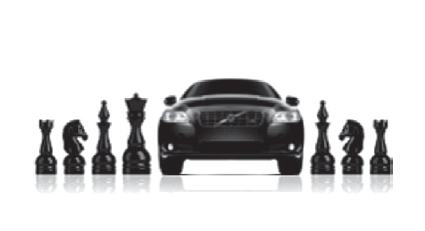 The Spanish respondents also referred to the ‘POWER PLAY’ characteristics of the king of chess (‘power’, ‘the best’, ‘superior’), but like the French, and contrary to the Dutch, we recognized in the Spanish reactions to this ad a clear second hierarchical node of common grounds similar to the French: MAJESTY, which was expressed by verbalizations like grandeza, elegancia, distinción and majestuosidad. 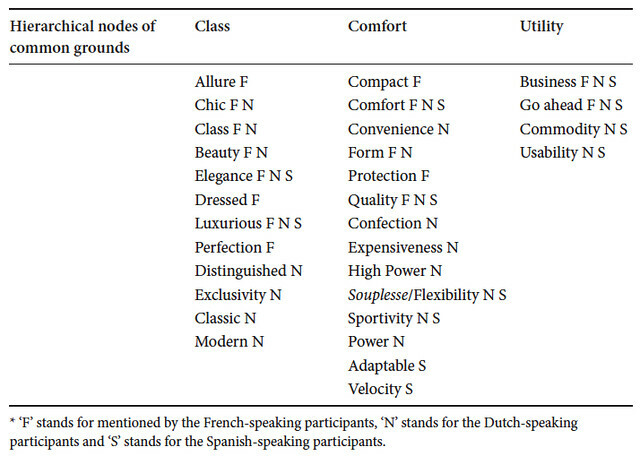 Something similar happened in the case of the advertisement where the car is compared to a shoe: the French participants find 18 different common grounds that shoes share with cars, whereas the Dutch mention no less than 26 common grounds, and the Spaniards only 7. The common grounds can be grouped into three hierarchical network nodes: UTILITY, CLASS and COMFORT. It appears that all three nationalities mention common grounds that can be grouped into one of these three hierarchical network nodes, but the French are more specified in their qualifiers than the Spaniards, whereas the Dutch are even more specified than the French. Table 4 shows the various common grounds with shoes. 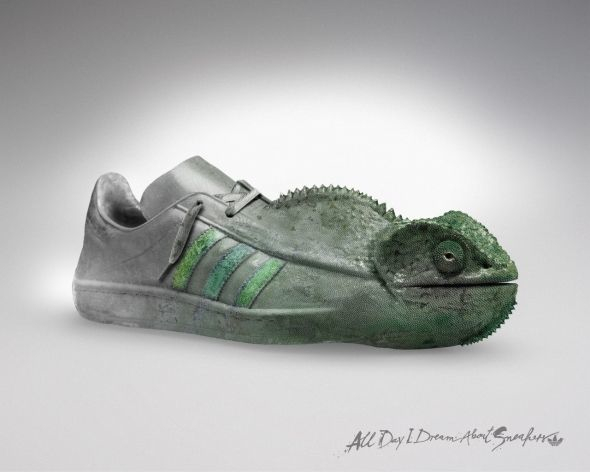 For the Dutch participants, the shoe metaphor is a more diverse and richer comparison than for the French, who, on their turn, view this metaphor as more diverse and richer than the Spaniards. We see then that cultures can differ not only in the type of common ground networks that metaphors can evoke, but also in the degree of detail with which a hierarchical node of common grounds is filled in. In this study, we have used both a quantitative and qualitative method to investigate interpretive diversity. In future research, data collection could be improved by using thinking-aloud methods or protocols, that allows to tap into the different mappings participants make when processing visual metaphors. It is often thought that a picture can paint a thousand words. In the discussion on globalization in the field of communication, and certainly in the field of advertising, De Mooy (2004) stresses that it is of the utmost importance to localize campaigns, and adapt them to the value systems that are typical of a certain culture. In this contribution, we have shown that the use of visual figurative communication in advertising, especially metaphors, is highly appreciated by Spanish, French and Dutch respondents. We have also seen that the choice of the complexity of the visual structure is not hindered by cultural biases: both high context and low context cultures show the same pattern of preferences. We have also seen that, with regard to interpretive diversity, cultures – although relatively cognate – tend to diverge. The same metaphor evokes slightly different networks of associations in each culture. Cultures differ in the richness that certain individual metaphors evoke. Onze studie is hoofdstuk 8 in het boek Metaphor in Use. Context, culture, and communication. Forceville, Ch. (1996). 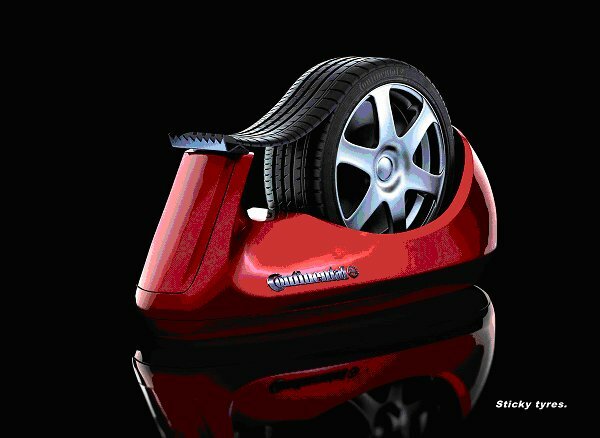 Pictorial Metaphor in Advertising. London, New York: Routledge. Forceville, Ch. (2005). Addressing an audience: time, place, and genre in Peter van Straaten’s calendar cartoons, Humor, 18(3), 247-278. Hall, E. T., & Hall, M. (1990). Understanding cultural differences. Yarmouth: Intercultural Press. Phillips, B. & McQuarry, E. (2004). Beyond visual metaphor: a new typology of visual rhetoric in advertising, Marketing Theory, 4(1/2), 111-134.